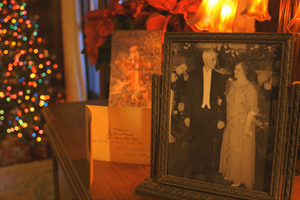 These films present the history and culture of Mayo Clinic from diverse perspectives. Visit often to see new stories added to the list. 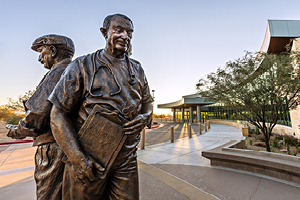 Art, history and generosity come together in this story of how a dramatic statue on the Phoenix campus brings the Doctors Mayo “home” to Arizona. In 1939, Bob Tierney was a teenager on the American Legion baseball team in Rochester, Minnesota. 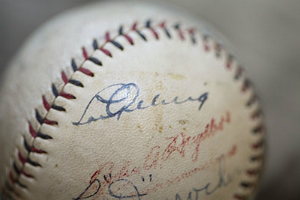 One day he met Lou Gehrig, who was in town for medical tests at Mayo Clinic. 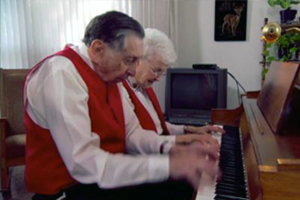 Seventy-five years later, Bob recalls their remarkable friendship. 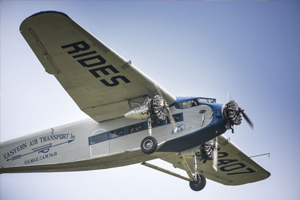 Come aboard the same type of airplane that served the Rochester airport when it opened in the late 1920s and discover interesting connections to Mayo Clinic. These bells and their beautiful music “strike the right note” of hope and healing to patients at Mayo Clinic. 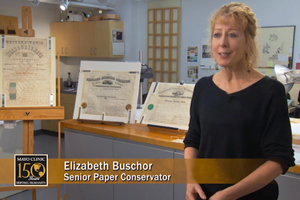 This project earned an A-plus in the careful conservation of three historic documents. In 1955, a five-year-old girl from North Dakota was the first person at Mayo Clinic and the second person in the world to survive surgery with a heart-lung bypass machine. 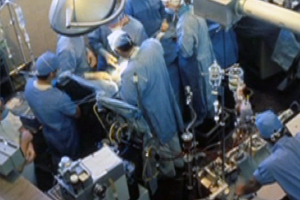 Learn about the teamwork and dedication that opened a new era in cardiovascular surgery. 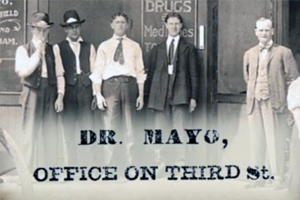 Medicine has undergone remarkable changes since the era of the Mayo brothers. Yet their ideals and values remain equally true today. 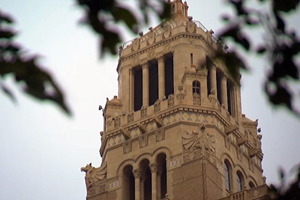 This film shares their timeless words with examples of Mayo Clinic’s ongoing leadership in patient care, education and research. 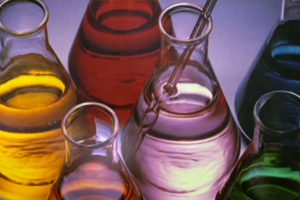 At Mayo Clinic, we understand that medicine is an art as well as a science. Learn about Mayo's commitment to art, architecture and landscaping as part of the healing process. After Dr. Will died, Hattie Mayo spent winters in Arizona and made a phonograph recording for her family in Minnesota. 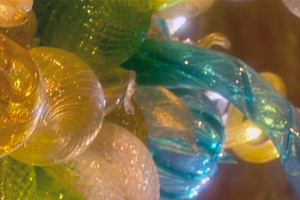 This film evokes the holiday spirit of that earlier time. Tom Brokaw, award-winning journalist and member of the Mayo Clinic Board of Trustees, narrated this film for the Mayo Clinic Sesquicentennial. 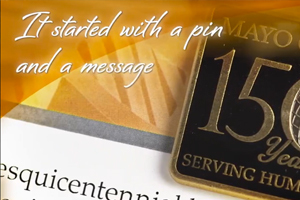 A headline event … a mobile exhibit … a flower of hope and a fund to help patients – all this and more made Mayo’s 150th anniversary a year like no other.